For those here still waiting to receive an invite to purchase the OnePlus 2, forget about that. On October 12, OnePlus is hosting an open sale for the device from 12pm PST to 1pm PST, allowing anyone to purchase the device, no invite necessary. While OnePlus expects demand to be high, it is noted that one two devices can be purchased per order, but there is no limit to the amount of orders you can place within the 1-hour timeframe. So, this is your chance to buy OnePlus 2 phones for the whole family. Once OnePlus makes where purchasing the device will happen, which is likely here, we will update this post. 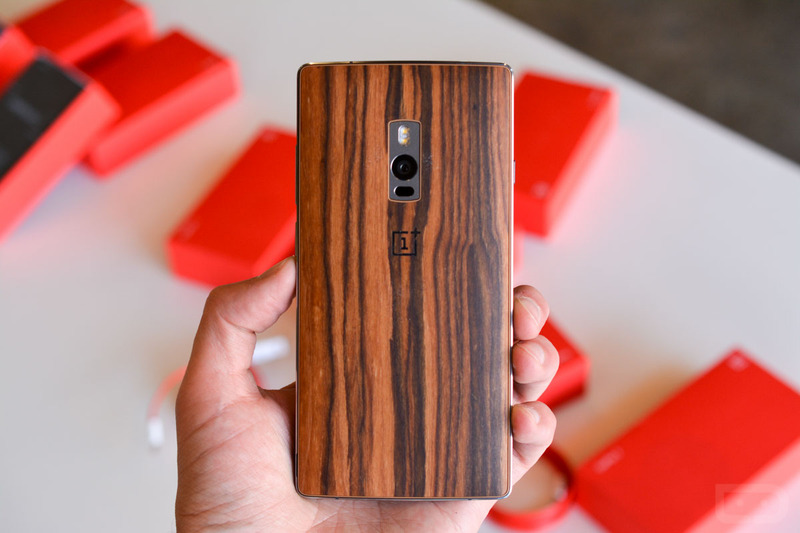 Will you be trying for a OnePlus 2?